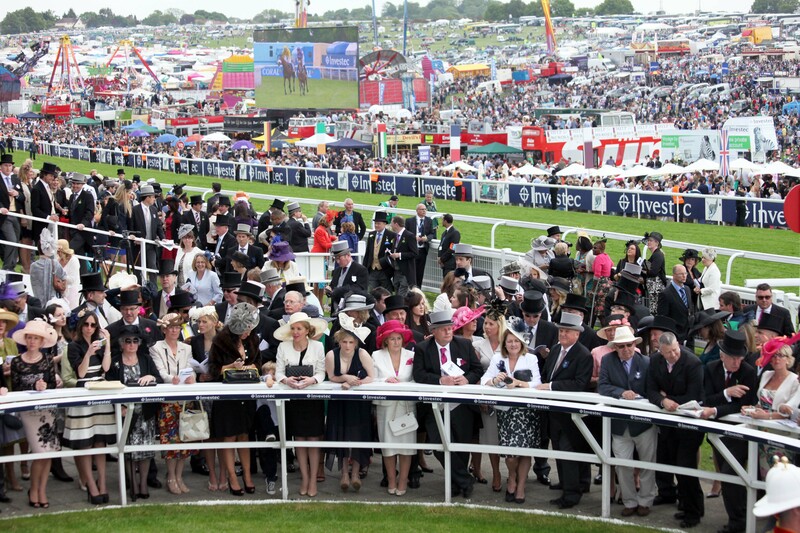 The Oaks is run on Ladies’ Day, the first day of the Investec Derby Festival at Epsom Downs in June. The Aidan O’Brien-trained Found heads 59 entries for the Investec Oaks, the premier British Classic for fillies which will be contested at Epsom Downs on Friday, June 5. Found won two of her three starts as a two-year-old in a season that culminated with an impressive victory in the Group 1 Prix Marcel Boussac on Prix de l’Arc de Triomphe day at Longchamp in October. The daughter of Galileo and Red Evie heads the betting at 4-1 with Coral for the £450,000 feature race on Ladies’ Day, the first day of the Investec Derby Festival. Entries for the Oaks – which is contested over the same mile and a half distance as the Investec Derby the next day – closed six weeks later than usual due to Epsom’s desire to give connections of possible runners more time to consider their fillies’ potential. “We are delighted with the entries for the Investec Oaks, both in terms of quality and quantity,” Epsom’s head of racing and clerk of the course, Andrew Cooper, said. “The later closing date meant that the number of entries was bound to drop. We had 75 entries last year and I was hoping for between 50 and 60 this time so to get 59 is very pleasing. Found is one of 11 entrants in this year’s Oaks for O’Brien, who is seeking his fifth win in the race after the successes of Was (2012), Alexandrova (2006), Imagine (2001) and Shahtoush (1998). His other entries in the Oaks are: Cocoon, Diamondsandrubies, Easter, Fluff, Kissed By Angels, Qualify, Together Forever, Truth, Wedding Vow and Words.